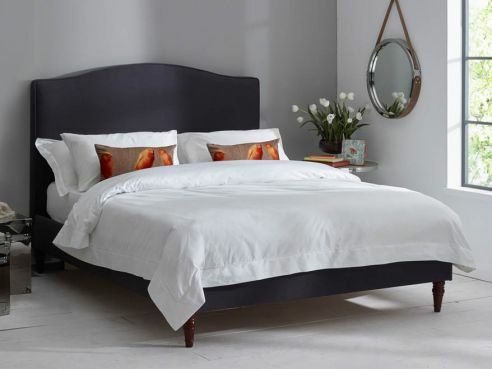 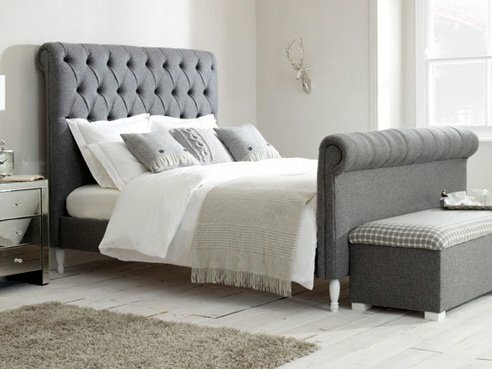 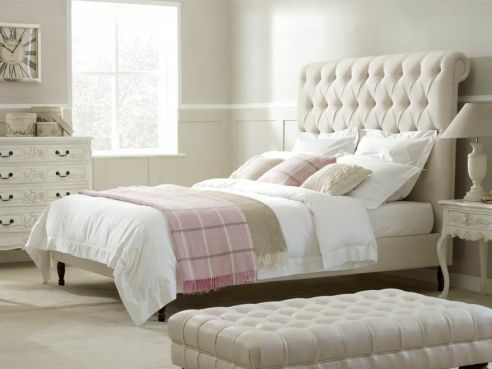 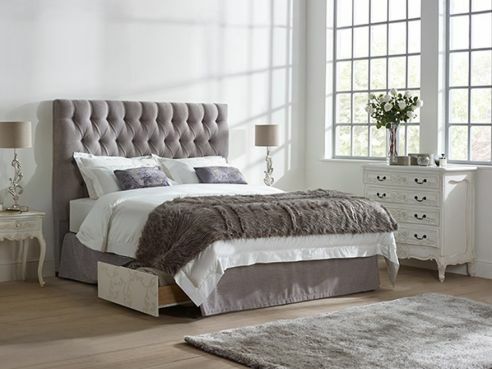 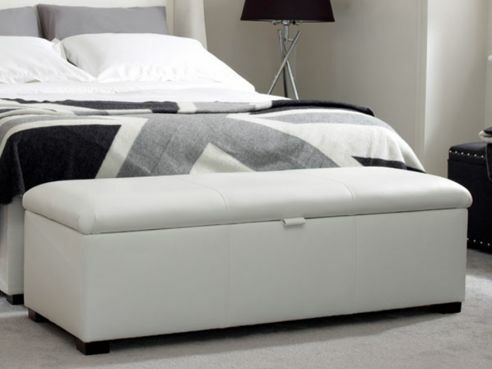 We have a huge selection of double beds here at The English Bed Company. 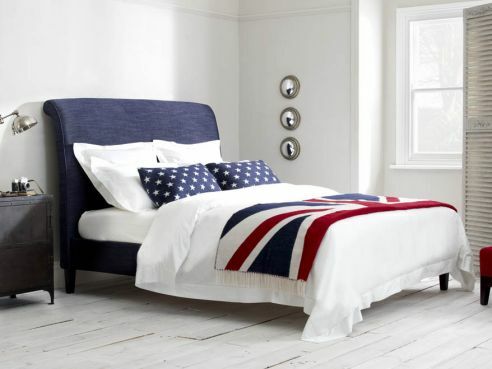 Our beds all feature a solid wooden frame and are individually hand built by our experienced craftsmen. 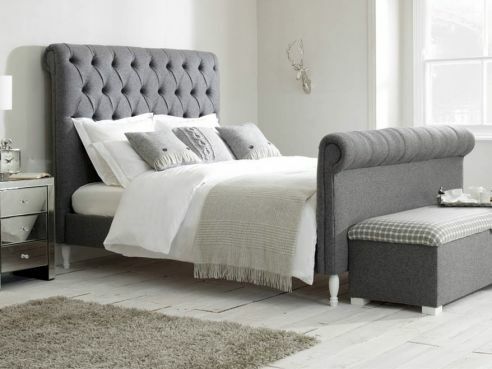 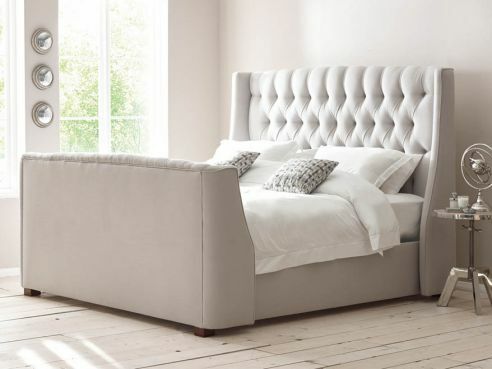 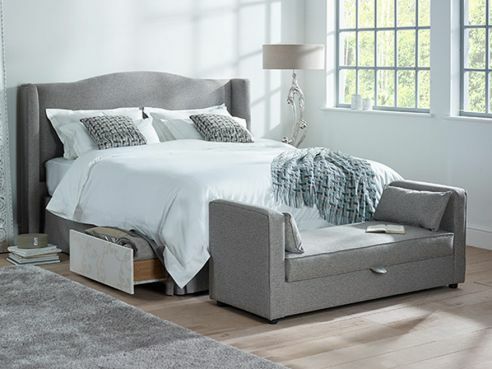 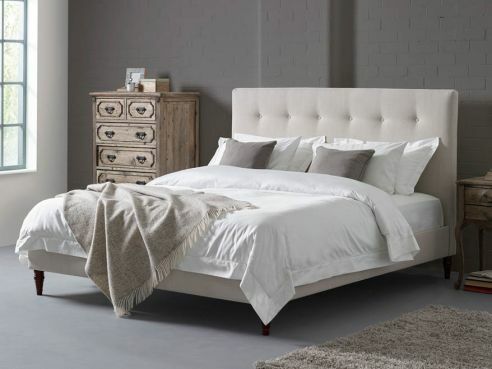 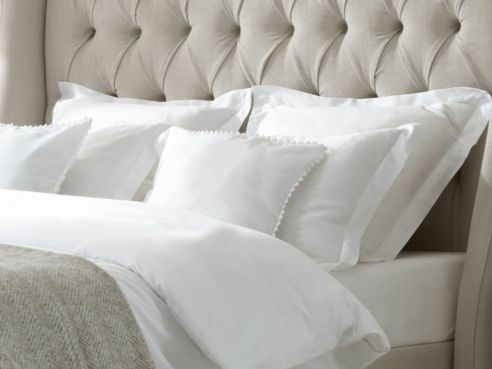 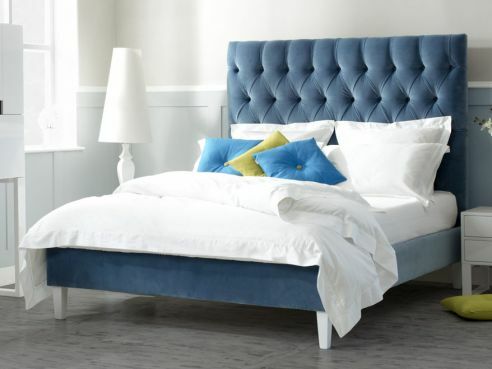 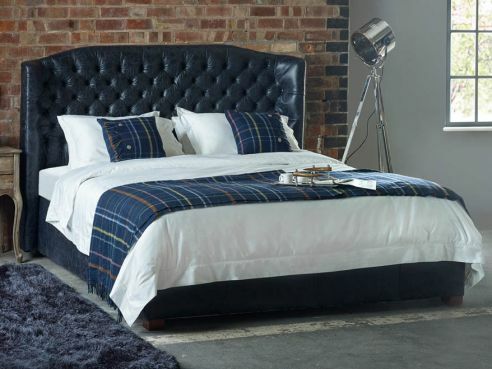 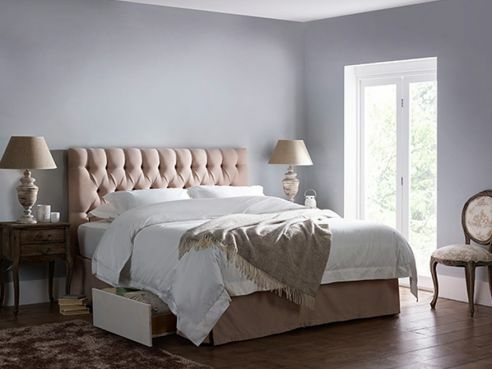 Each double bed that we produce can be manufactured in any of the style options that we have available, such as our Austen, Ellis, Larkin and more. 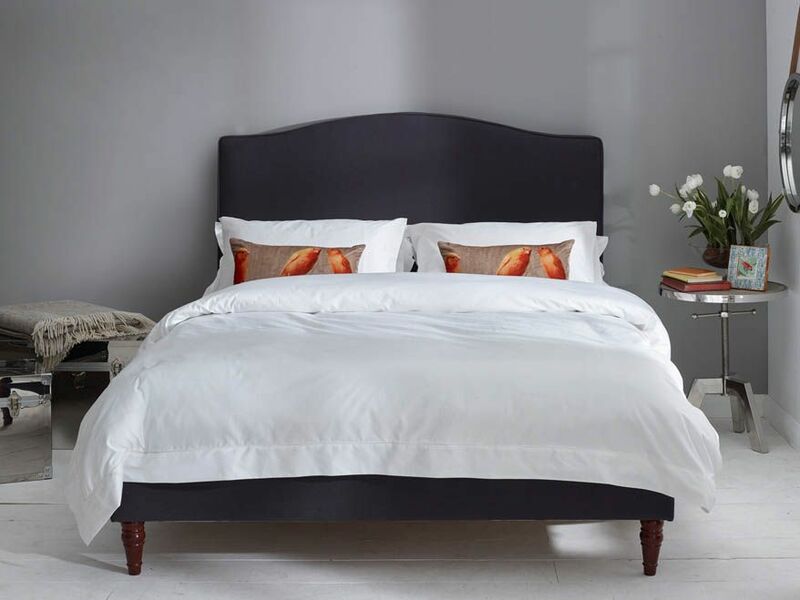 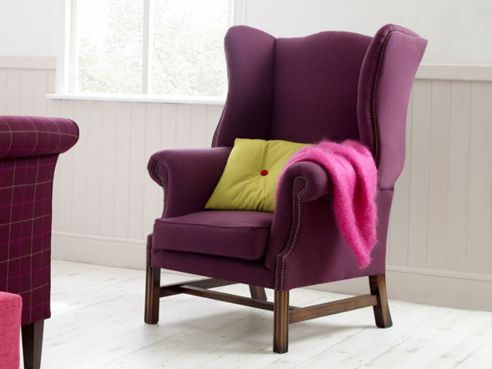 Each one manufactured with different style characteristics, but all sharing the same quality wooden frame.